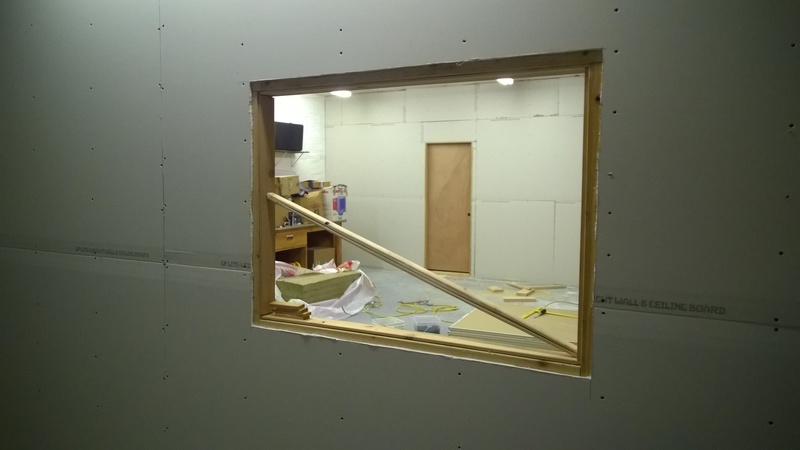 When I last posted, I had just really gotten work underway on the new studio. 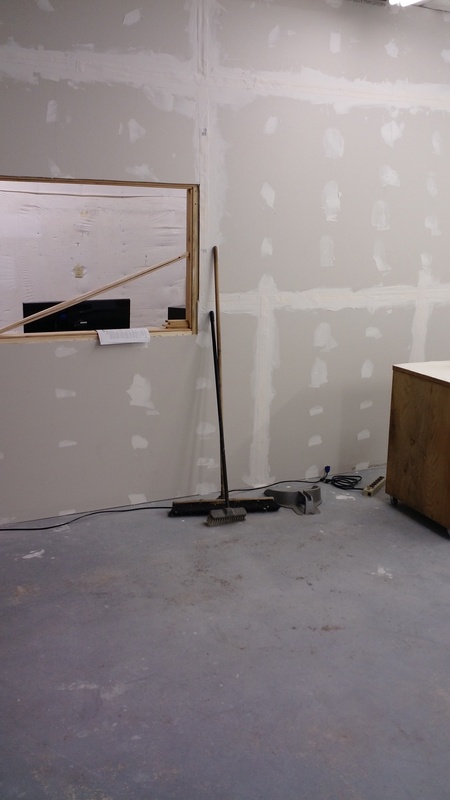 Now, it’s actually starting to come together and look like a real place of work! 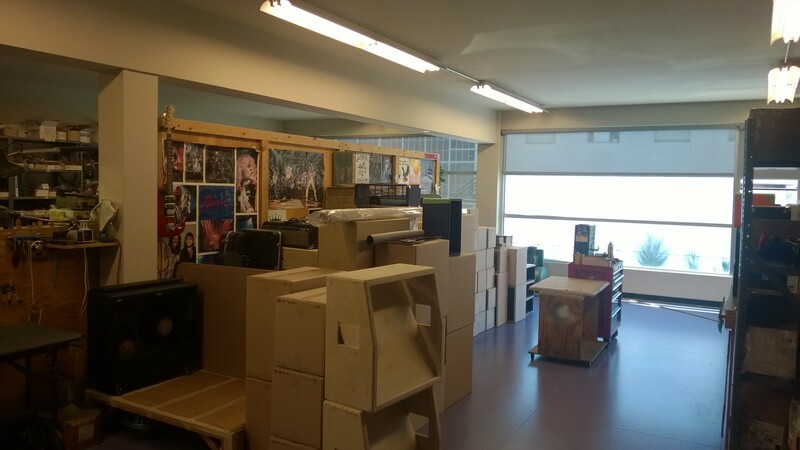 Soon it will start to look like a place of creativity too. Lots of work, but it’s satisfying to start and complete this with my own two hands (and those of a friend’s of course!). This entry was posted in art, entertainment, life, music, news and tagged making music, music, studio. Bookmark the permalink. 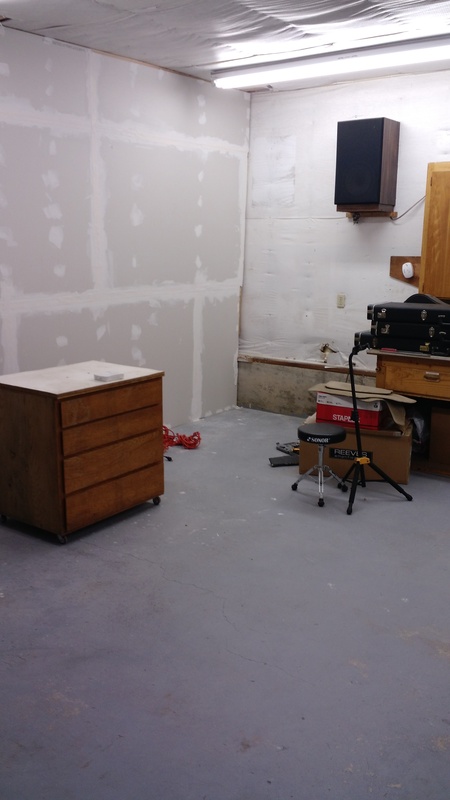 Every artist would love to have their own work area, where they can go to escape from the rest of the world and just create. 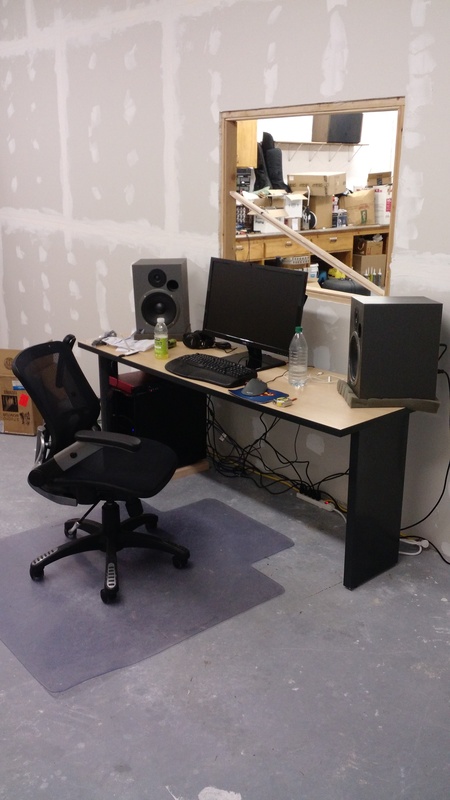 I’m no different and recently moved to a new place that gives me the room I’ve always wanted for a studio. 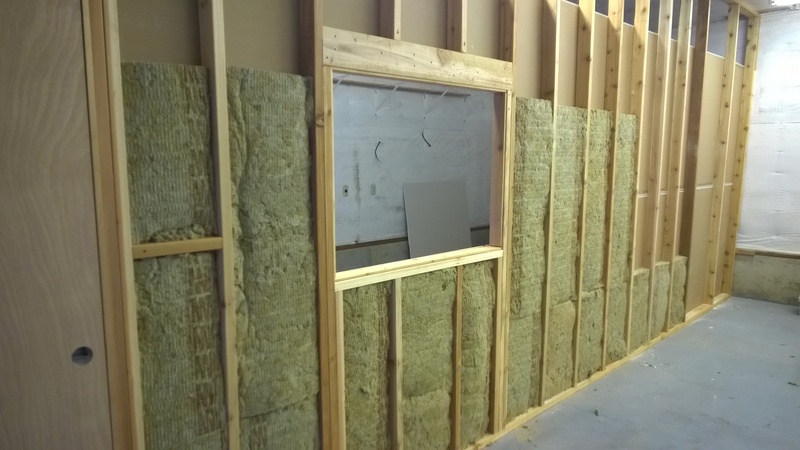 A good friend of mine who is a professional builder is helping me put in a few necessities, like walls insulated specifically for sound and a control room window. 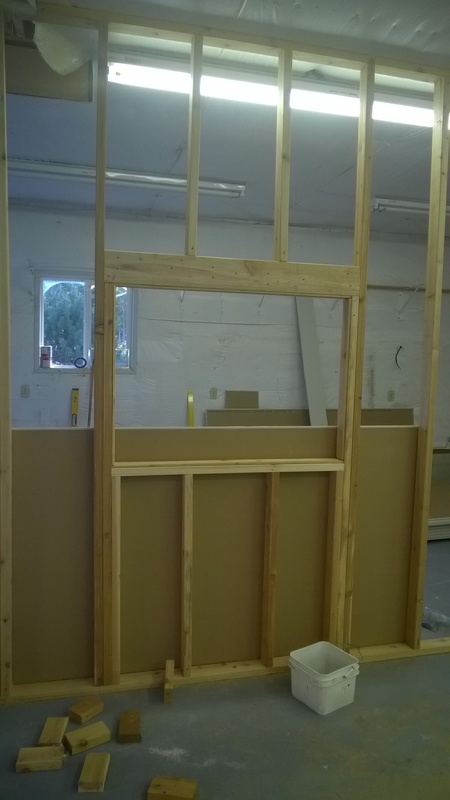 It’s a lot of work but really satisfying to see it all coming together! This entry was posted in art, life, music, news and tagged art, creativity, music, sound, studio. Bookmark the permalink. So I finally got to see the film Whiplash. I’ve had a few friends, family, and fellow musicians mention it to me and I’ve heard so much good press that I knew it would be good and that I’d enjoy it. But what I didn’t know was WHY I’d enjoy it so much. It’s a pretty straight forward story and its strength lies in HOW it’s told so, in light of that, I won’t spoil anything. Instead I’ll talk about WHY I enjoyed it so. If you’ve heard about the movie, you’ve no doubt heard about the great acting, the awesome music and soundtrack, and the overall excellence of the film as a whole. What you probably haven’t heard about is the film​’​s accurate portrayal of the dedication it takes to be a really good musician. While Whiplash does slightly exaggerate a few things about some teachers, students, and circumstances, the film doesn’t exaggerate a thing about the countless hours, bloody hands, sore muscles, mental and emotional turmoil, and physical wear and tear that absolute dedication requires. To say that it’s similar to being a dedicated athlete is about the best comparison I can make. A common thread among creative people is that they’re usually introverted people. Sometimes they’re odd or unusual, sometimes it’s purely an act or affectation. But more often than not, it’s a by-product of the hours upon hours of concentration and repetition and monk​-​like devotion to craft. Making music, or whatever the artistic discipline is, is not simply something that a person enjoys or chooses to do. Not just a means of expression. It is an obsession. It is a transformation. From who you were into who you choose to be. And who you have chosen to be is someone who specializes in creating something from nothing. Someone who seemingly pulls ideas out of the air, who writes/draws/paints/sculpts, etc. But what they won​’​t know, what they will never know for themselves​,​ is the work ​it takes ​to get there. If you know any musicians, ask them what they thought of the film. Ask them if that’s what it’s really like, the absolute, all-consuming dedication, especially when they were kids. If they’re good at what they do, they’ll tell you yes. After many hours poured in of effort, energy, and heart, my latest album, T-Rex, is now released! I’m really excited about and proud of this album. So excited and proud, in fact, that I made it so you can listen to the complete track list on my new & improved website for free! After you check it out, please spread the word. Tell your friends in person, go tell it on Twitter, Facebook, Instagram, wherever! Then, buy the album—$4.00 for 5 songs! Independent music is created by independent musicians like me, who need your support and help to get our art noticed. As always, connect with me directly right here on my blog, on Twitter, Facebook, and join the Mailing List! This entry was posted in art, culture, entertainment, life, music, news and tagged art, music, Nevis, new music, rock, rock music, t-rex. Bookmark the permalink. This past Friday I had an amazing opportunity to visit Soldano Custom Amplification, home of the world famous Super Lead Overdrive guitar amplifier, based out of Seattle, WA! If you’re unfamiliar with the name, that’s ok because if you’ve listened to any rock or guitar based music at all in the past THIRTY YEARS you’ve undoubtedly heard one of his outstanding guitar amps! From Jazz to Metal the Soldano sound is an institution. Artists as diverse as Eric Clapton to Lou Reed, Eddie Van Halen to B. B. King, and from Prince to Alice in Chains, use his amps live and in the recording studio. And, you’ve certainly heard amplifiers by other manufacturers trying to mimic the Soldano sound… but there’s only one Michael Soldano and there’s no other way to get the sound of his amplifiers than by playing the real deal! Each Soldano amp is built one at a time, either by Michael Soldano himself, or one of his craftsmen, in their Seattle shop. A single amp, such as the Decatone or Hot Rod, is built by hand, by one person, using the highest grade components, and takes a full eight hours start to finish. 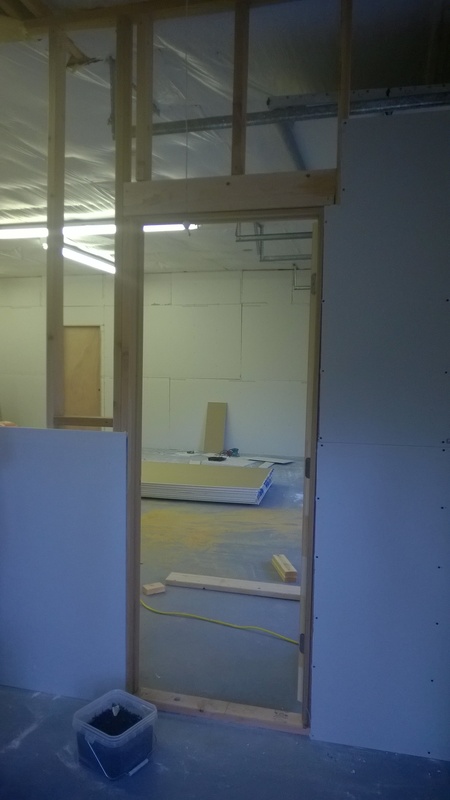 Once the build is completed the amp is then put in the sound room for burn in where the amp is switched on and connected to speakers for testing for several hours. 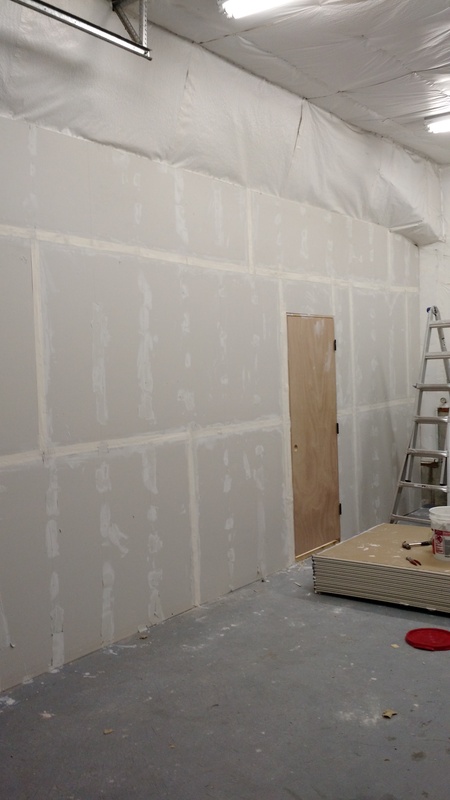 And it was this same sound room where I’d spend the bulk of my visit! I’ve only played through a few Soldanos over the years​,​ but the sound and feel of those experiences stayed with me. A couple week​s​ ago I tried calling around the area to find some in stock at local stores​, but no one had anything. As mentioned, each amp is built by hand, no automation, so there aren’t trucks of Soldano’s being shipped to your local guitar store week after week. 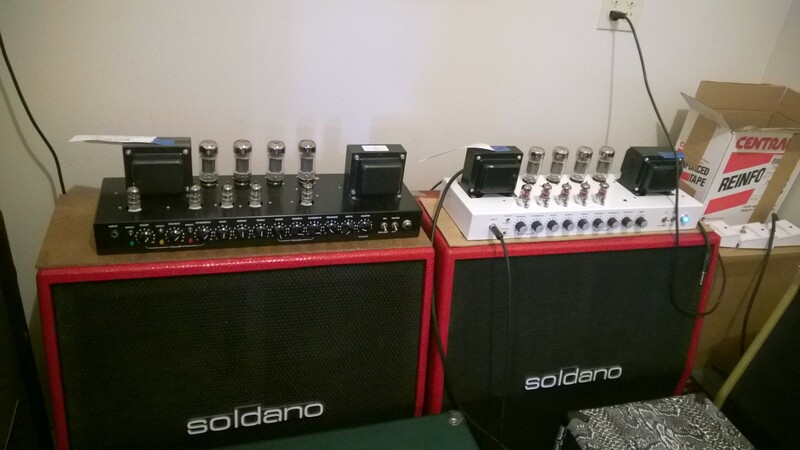 In fact, I learned that Soldano only makes about 10 of its flagship Super Lead Overdrive, or SLO, each month. 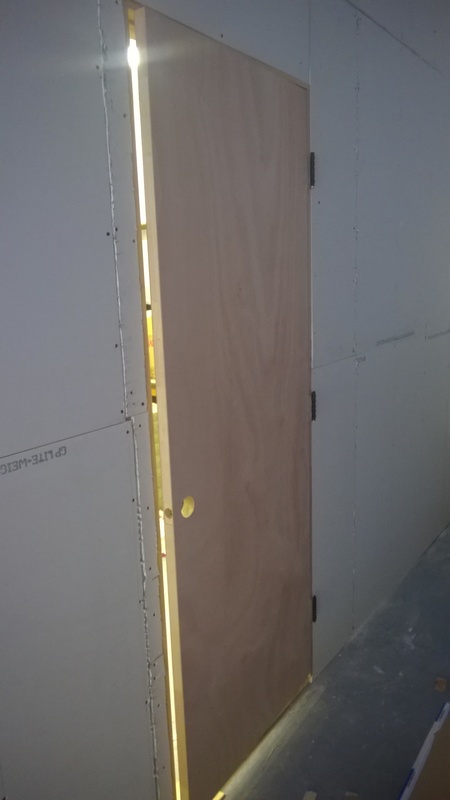 Undaunted​, ​I​ decided to try a different tactic to hear that sound — calling the builder himself and asking if he could tell me where I could check out his amps. Much to my surprise Michael Soldano suggested​ that​, rather than trying to hunt down one or two of his amps in a store, ​I​ just come on down to his shop and try out nearly his full line of amplifiers including a few that had just been built! It didn’t take much convincing for me to take him up on the offer and we scheduled a time for Friday. 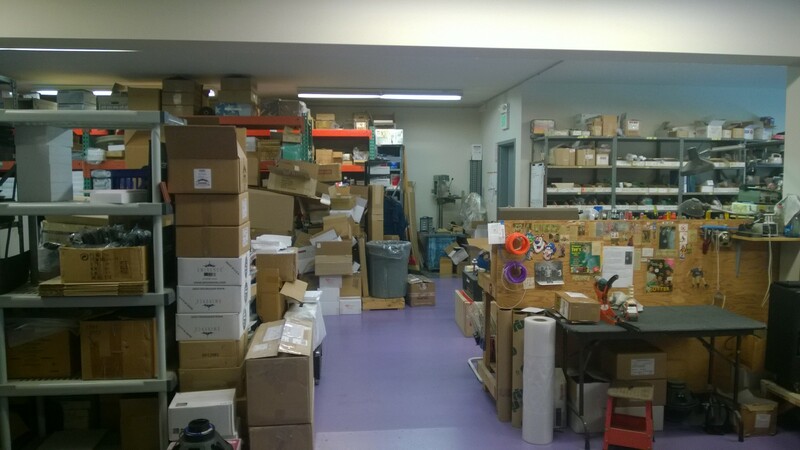 Soldano​’s​ headquarters ​are​ located in the northern part of Seattle, ​in the Ballard area​. They’re in what appears to be a former firehouse or auto garage. In fact, Michael Soldano is a huge vintage car enthusiast, and upon entering the building you’re met by about a half dozen beautiful vintage hot rods of various makes. 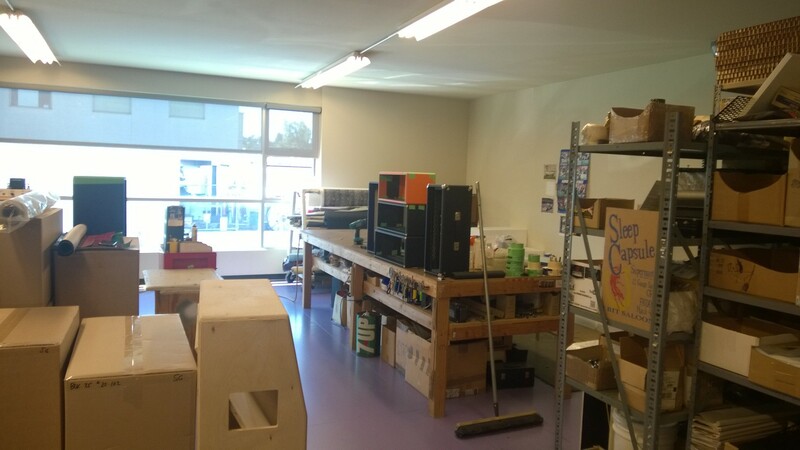 The main shop itself is on the second floor of the building and everywhere you look there are racks of amplifier chassis; cabinets, some with amps or speakers installed, some without, and others freshly built and still in raw wood form; stacks of technical manuals and papers; boxes of specialized parts and raw speakers still in their boxes. It’s at this point that I have to mention, Mr. Soldano simply could not be kinder or more generous with his time. This man is a legendary figure in the music industry and has built amps for some of the biggest names in the business, including guitar greats like Stevie Ray Vaughan or Joe Satriani. From the moment ​I arrived​, he made me feel welcome and just as important as any one of those big names that he’s built amps for. As much as the amplifiers themselves, Mr. Soldano’s hospitality made the trip as enjoyable and fulfilling as it possibly could be! 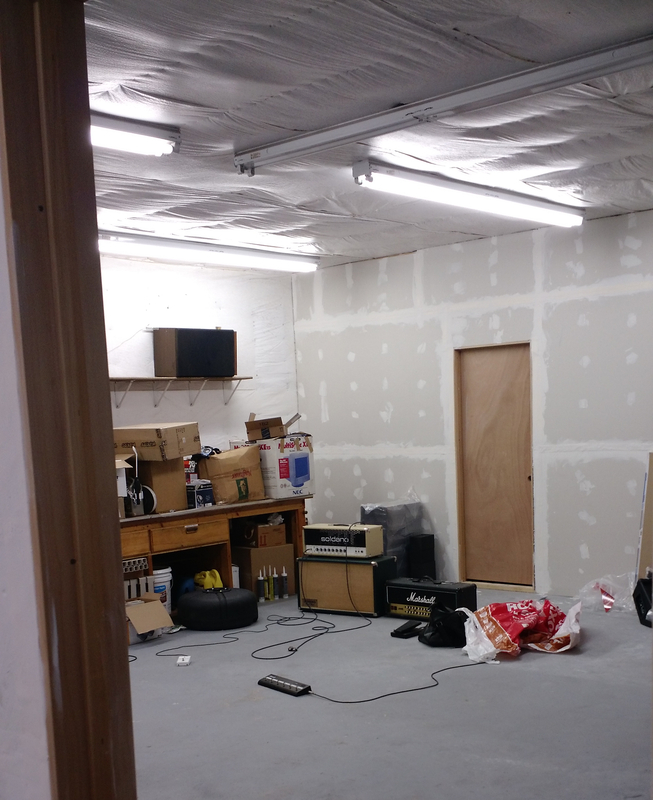 He showed ​me around the facility and briefly talked about some of the amps that they make but, fittingly since he’s a guitarist himself, he seemed just as eager as I was to get me in the sound room and play something! As he said himself, he loves to see people enjoying his work, and it shows! Describing sound is always a tough endeavor​, but by way of comparison, playing through most other makes versus a Soldano amp is like the difference between watching an old movie on VHS tape on a small TV screen versus watching that same movie, lovingly restored, in the original 35mm, in a great theater environment (like Seattle’s Cinerama). It’s that big of a difference. Everything is clearer, more detailed, and more lively. Both the sound and feel of his amps are something special — they almost play themselves. Mr. Soldano says that he wants the player to feel like there’s nothing in the way of ​their creativity, that they don’t have to fight the amp or struggle to get a good sound. His top goal early on was to capture the idealized electric guitar sound, ​which recording engineers spend inordinate amounts of time on recording and mixing, right there at the source — ​at ​the amplifier itself. He wanted to have, for instance, Eddie Van Halen’s great guitar tone right from the amp, no fiddling around in post​-production, no need for specialized microphones or specially prepared rooms to record in. Just great pure guitar tone right from the get go. The amps I got to play through were the newly released Hot Rod 25, Decatone, Astroverb, and of course the famous Super Lead Overdrive 100. To be sure I was hearing the amplifiers just as I’d experience them in the real world, I brought my PRS Custom to play and my own 2×12 speaker cabinet loaded with Weber Silver Bell and Legacy speakers (both vintage inspired Greenback style speakers with warm, even tone). 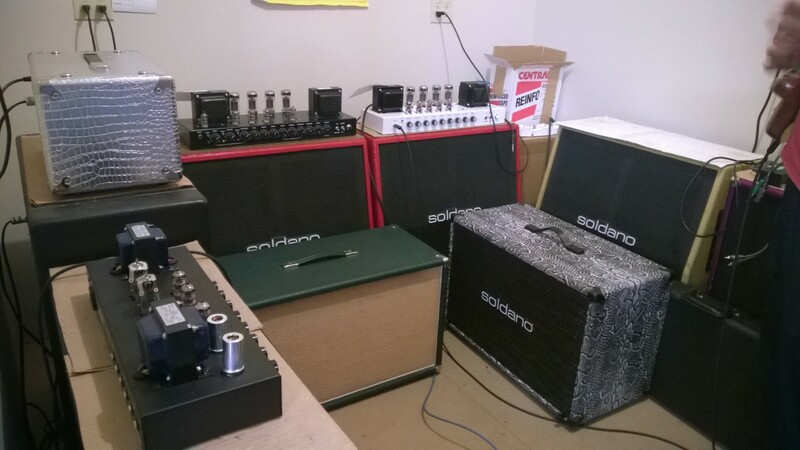 I also would compare between my speaker cab and one of Soldano’s own 2×12 cabs laoded with Eminence Legend V12s. The V12s don’t have the same texture and breakup of the more greenback voiced Webers but have a similar fullness, and evenness of tone, and even more bass. In short, they’re a great all around speaker with punch and clarity without sounding bright or harsh at all. Before diving into my thoughts on the individual amplifiers, I want to mention a bit more about the importance of speakers. I’ve played a lot of amps over the years and something that often gets overlooked when I talk to other musicians about amps and other equipment is​ the​ speakers in their cabinets. There are many, many instances where I’ve played a certain amp at separate times and ​it sounded completely different. Now, many things can effect how sound is perceived the instrument, the environment, how you as the player feel on that day, even the very humidity in the air. But nothing has the ​impact of speaker choice. One of the most widely used guitar speakers these days is the Celestion V30. The V30 is generally thought of as having a very midrange oriented, bright tonality. For some people it’s ideal, giving them the tone and highs to cut through a band mix. For others, it’s an extremely harsh and grating speaker. Many times when I’ve disliked an amp and at times even thought of a particular amp as unusable, it’s been when I’ve played through a V30. I mention all of this so that if you ever have a chance to play a Soldano amplifier, try to play it through either a Soldano cabinet, or a speaker cab that does not have V30s installed, first. Soldanos are very clear, articulate, and high quality amps. Pairing them with a speaker designed to make a dark amp bright may be a poor choice for getting the true sound out of a quality amp. If after playing through a more balanced sounding speaker cab, such as something with ​G​reenback styled speakers, you find yourself wanting more highs or more pronounced midrange, then try a V30 cab. That said, let​’s move on to the amps! The new Hot Rod 25 is a 25 watt amp that is based on the crunch and lead channels of the SLO but without the clean switch on the crunch — if you want clean on this amp you’ll have to do it old school by using the volume knob on your guitar to clean up the amp. The sound of the Hot Rod 25 delivers on its promise of SLO-like tones at friendlier volumes (even sounds great at apartment level). Its lead and rhythm sounds are equally impressive and it really sings at low and high volumes. It sounds great and at 25 watts, ​it’s still enough for most gigging musicians. To get a little more of the SLO sound in a smaller, lower powered package, Soldano fits it with 5881/6L6 type tubes that ordinarily would put out 50 watts but then lowers the plate voltage, basically making the power of ​the ​amp less efficient and more “gainy​,” ​lively and responsive. It’s very effective and the amp sounds beautiful! The Astroverb is an even smaller, lower wattage amp, powered by EL84 tubes, and based off the crunch channel of the SLO. Like the Hot Rod 25, it packs tons of tone in that small package and is ideal for people dealing volume considerations in apartments that still need something powerful enough to play live with. Sounds better and better as the volume increases, well suited to rock, blues, jazz, and country, but if you’re a high gain player, you’ll want to use a boost with it. Over the years since its creation in the late 80s, a lot of words have been used to describe the tone and feel of the Soldano Super Lead Overdrive 100. None of the descriptions entirely do justice to the amp. Mr. Soldano says the goal with the amp was to put the tone and feel of Van Halen’s vintage Marshall in a easy to use, easy to record, and reliable amplifier. To say he succeeded is an understatement. Mr. Soldano is the father of the modern high gain amplifier and no other amp that I’ve heard captures what he created with the SLO. 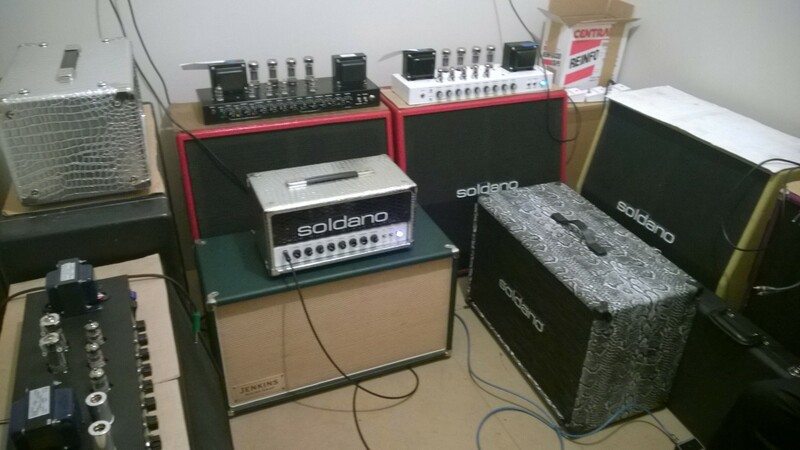 Just as I had with the other amps I played, I ran the SLO through my own cab and the Soldano 2×12. Through both the SLO was smooth in the highs, fat in the midrange and very punchy and robust in the lows. I’ve seen some impressions of the SLO as being bright or harsh and​, when I played the amp through V30​ speakers​ in the past, I agree. But in nearly every instance where I’ve seen someone have that impression, it was through V30s. Just as not every style of guitar is suited to each individual player, neither is every speaker meant for every amp out there. In my opinion, one shared by Michael Soldano, the V30 is not well suited to the SLO at all. Although I’ve played through a lot of great amplifiers, I’ve yet to play​ (​or even hear​) another amp that has the responsiveness of the SLO. Nothing else quite matches the clarity under high gain and the expressiveness. Soldano feels there should be no barrier between the player and the sound that comes out and he’s definitely created the ultimate expression of that ethos. Clean, the SLO is very clear, neutral toned, not as scooped in the mid-range as a Fender or the more Fender​-​inspired clean channel of the Decatone. Very little color or shaping​ — ​just your guitar and speakers and your hands. It’s well suited to rock, jazz, blues, and with the bright switch engaged works brilliantly for country. Flipping the “crunch” toggle on the clean channel provided vintage​-​inspired tones that take the amp into a more vintage British arena perfectly suited for general purpose rock music and blues. It also cleans up beautifully, even with the gain on 11! In fact I found that simply rolling back the volume knob on the guitar and easing up on how hard I played gave me nearly the same clean sound as found without the crunch switch engaged. While a great one for rhythm or lead, the SLO crunch channel doesn’t have the same amount of gain or quite the same voicing as the more high gain Marshall flavored crunch channel on the Decatone. The SLO crunch is decidedly more of a vintage Marshall tone and truer to how those older, and cleaner sounding, amps would sound when run at full volume to get as much power tube distortion as possible. Here,​ a very similar sound is easily achievable at any volume level at the flip of a switch. And of course the overdrive on the SLO is without equal. While the lead tones from the Hot Rod 25 and Decatone were fantastic in their own rights and close to their big brother, the texture of gain and raw playability of the SLO is unmatched. High gain without a bunch of noise or hiss, fat but articulate, punchy low end but no mud, and sustain for days. It’s like playing an idealized lead sound that’s already had the best recording and production already applied. As Mr. Soldano said, the goal was to make the amp easy to play, easy to record with, and to have a consistently great tone and reliability when played live night after night. Part of the SLO’s sound and reliability comes from its custom made transformers. They’re made only for Soldano and are proprietary designs and are integral to achieving the SLO’s high fidelity tone and detail. 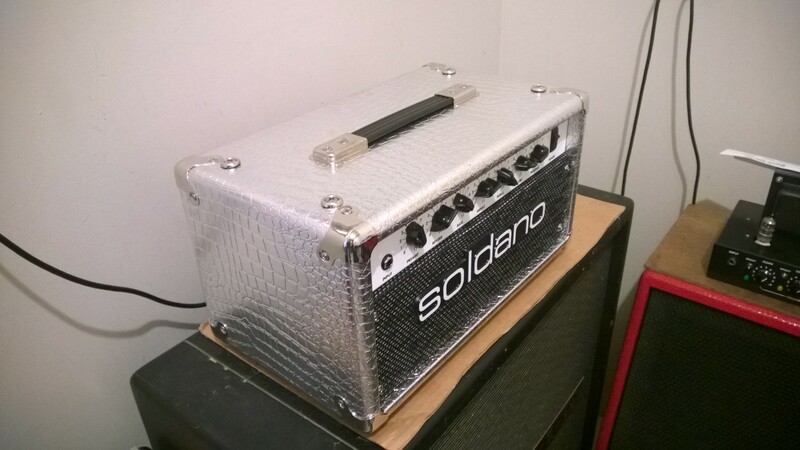 All in all, if you should ever have the opportunity to play a Soldano amp — jump on it! Each of the amps I played was a work of art and featured an amazing array of tones and stellar workmanship. I can’t thank Michael Soldano enough for his generosity and hospitality. Seeing how and where these great musical instruments (they really are more than “just” amps! )​ are created​,​ and being able to play them all in one sitting​,​ was a truly fantastic experience. This visit is one that I’ll remember forever!